Birmingham Beer Week is set to return this summer for a week of celebrating Brum’s beer scene. With a rich brewing history that is evolving into a forward thinking craft beer haven, Birmingham Beer Week will bring together some the city’s best breweries, pubs, bars, bottle shops and restaurants. 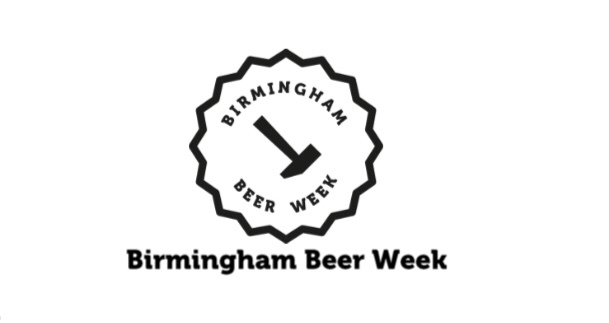 Birmingham Beer Week runs from 19th July to 28th July 2019.